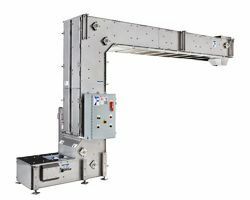 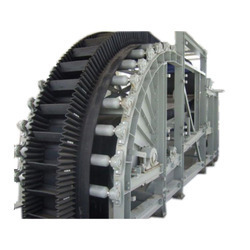 Within short span of time, we have gained a notable position in the market as prime manufacturer, trader, retailer, wholesaler, exporter and supplier of Material Handling Equipments. 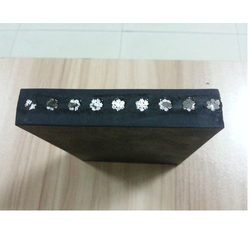 Our products are highly appreciated for their excellent quality, high efficiency, precision and competitive prices. 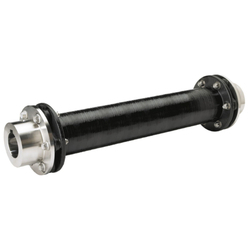 Prominent & Leading Wholesale Trader from Mumbai, we offer rexnord cooling tower coupling, rexnord omega elastomer coupling, falk wrapflex elastomer coupling, rexnord addax composite coupling and rexnord viva elastomeric coupling. 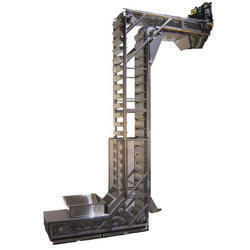 Supplier & Exporter of Bucket Elevators. 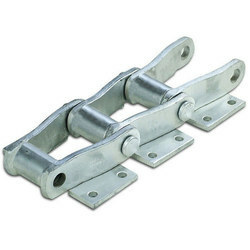 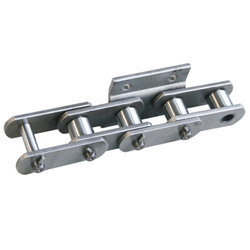 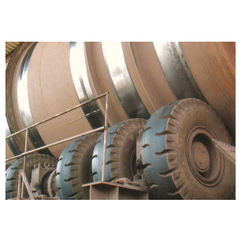 Our product range also comprises of Industrial Couplings, Link Belt Bearing and Elevator Belts. 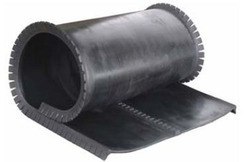 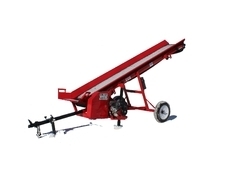 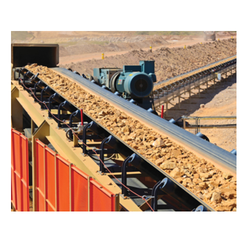 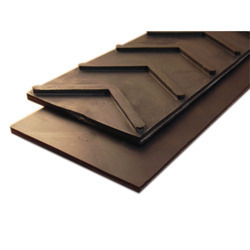 Our range of products include sidewall conveyor belts. 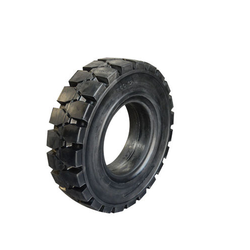 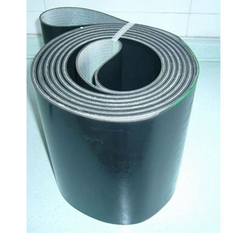 Wholesale Trader of a wide range of products which include oil resistant conveyor belt. 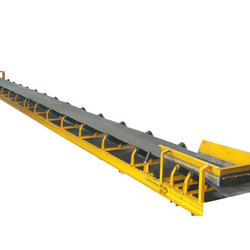 Wholesale Trader of a wide range of products which include hot mix plant conveyor belt. 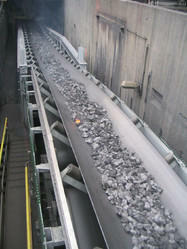 Providing you the best range of heat resistant conveyor belt with effective & timely delivery. 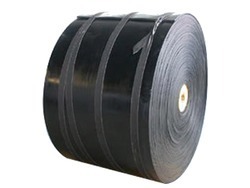 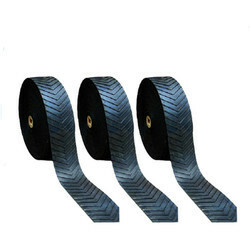 Wholesale Trader of a wide range of products which include fire resistant conveyor belts. 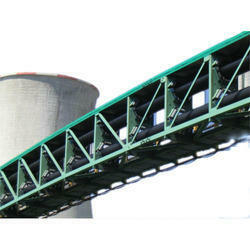 We are a leading Wholesale Trader of batch mix plant conveyor belt from Mumbai, India.